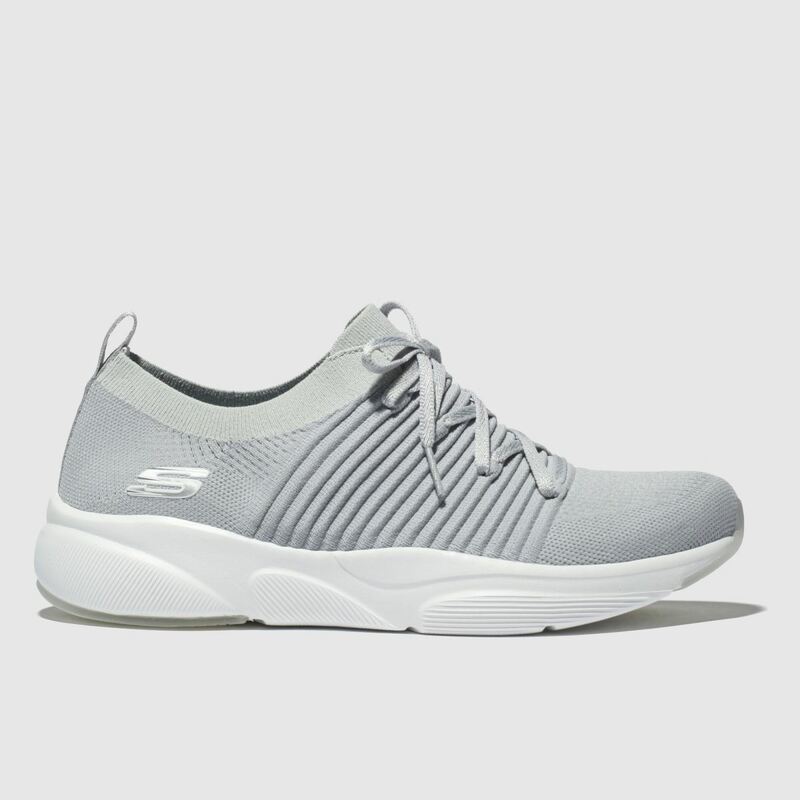 Bring a touch of elegance into your shoedrobe this season with the lighter-than-air Meridian runner from Skechers. 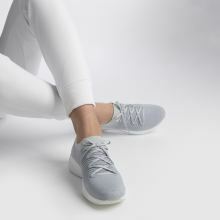 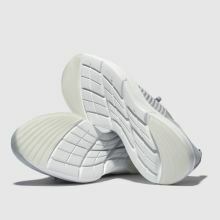 Boasting a ribbed fabric upper, the light grey colourway is sure to go great with anything. 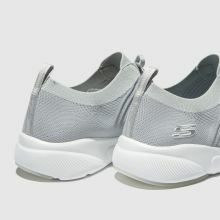 Subtle branding at the heel finishes perfectly.